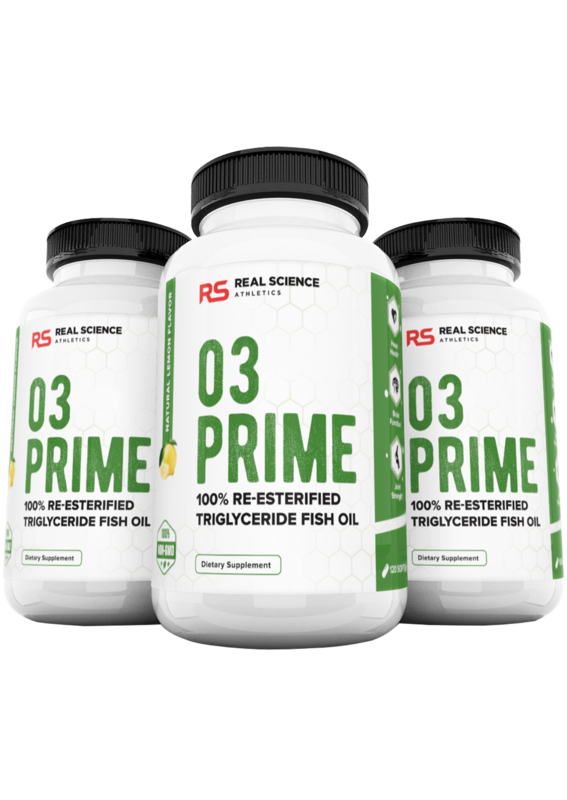 O3 Prime delivers a leading quality source of bio-available, high potency fish oil in the reesterified triglyceride form. 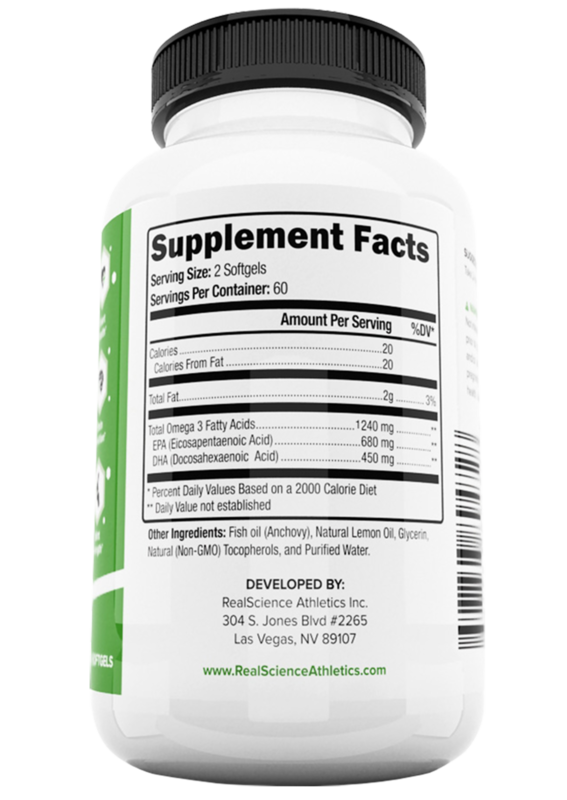 Sustainably sourced from deepwater anchovy and processed using enhanced molecular distillation for optimal purity. 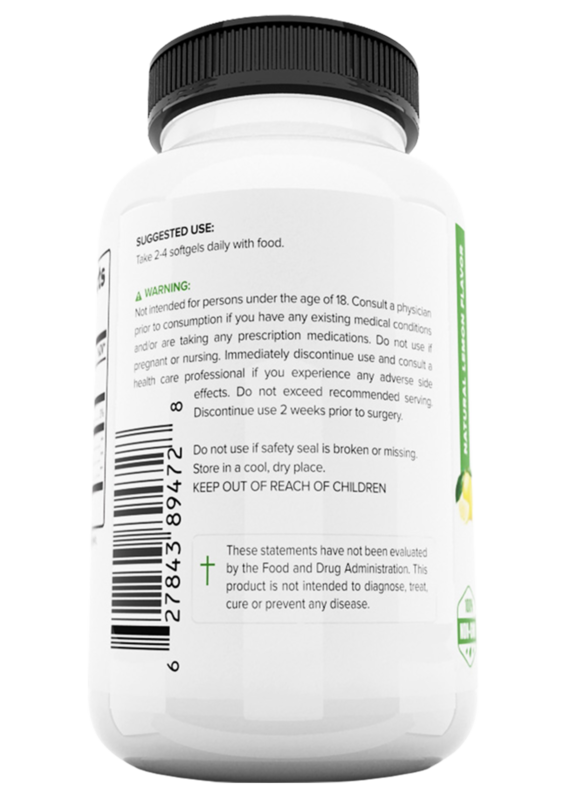 High EPA/DHA concentration (565mg per gram of oil), and enteric coated with natural lemon flavoring to enhance taste and prevent unwanted “fish burps”.